Well that’s it folks. 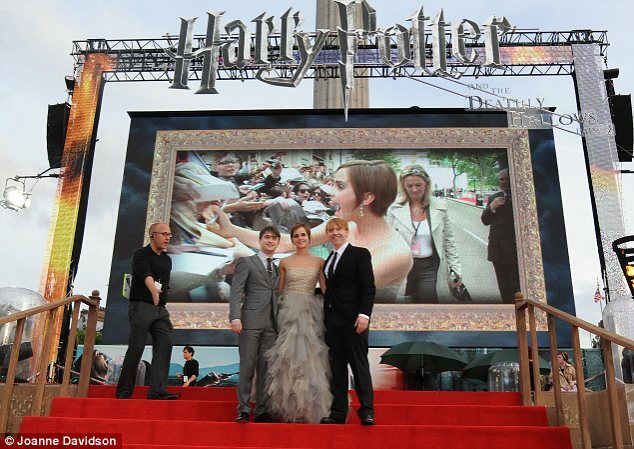 The London premiere of Harry Potter and the Deathly Hallows, Part 2 went down yesterday. Apparently it was rainy. Quelle surprise. There’s plenty of videos to be had, tearful goodbyes to be heard, et cetera, et cetera. Headlines involving “Emma Watson” and “tearful” abound. You know what was dependably interesting and fabulous? 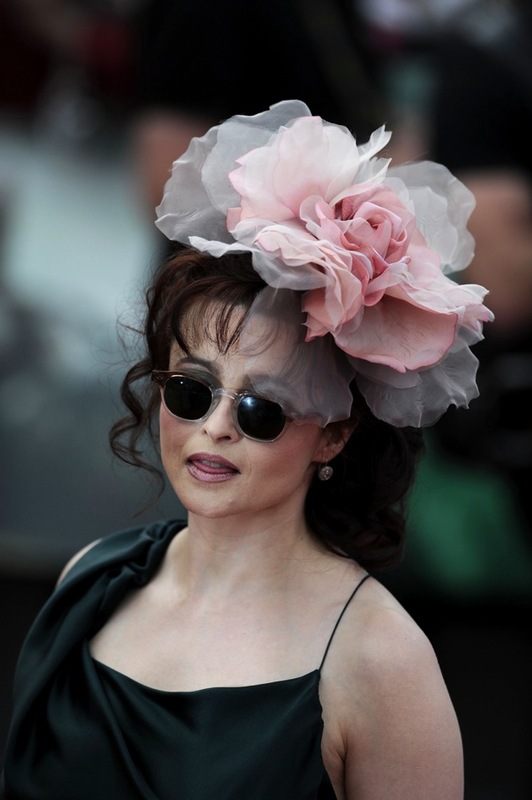 Words to Bumble favorite Helena Bonham Carter busted out a fascinator (you know how I feel about fascinators) and her trademark shades because she is fabulous, clearly. And then some random all-encompassing premiere pictures and gif ness at In the Grey Light of the Abyss (who know livejournal was still around?). I dedicate all this to Beatrice.